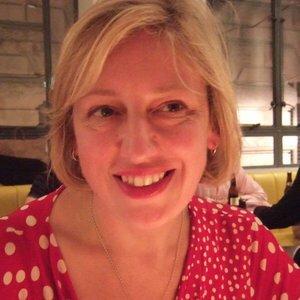 For 20 years, Fiona has run her own writing consultancy, Wordspring, working with clients including Nokia, the Paris Opera House, Help Musicians UK and Battersea Dogs and Cats Home. She started off as a journalist, writing features for The Guardian and columns for The Times and Esquire, and now draws on her interviewing skills to discover what makes businesses tick. Fiona is a board member of 26, the business writers' collective, and took part in the D&AD Writing for Design judging panel in 2012 and 2016. In her spare time she plays the harp with the London City Orchestra and others. She's fascinated by the crossover between words and music and once ran a 'Stringing Words Together' workshop that combined live harp music with creative writing exercises.